It’s lunchtime, you’re hungry (obvi! ), and you’re looking for a healthy, satisfying meal. 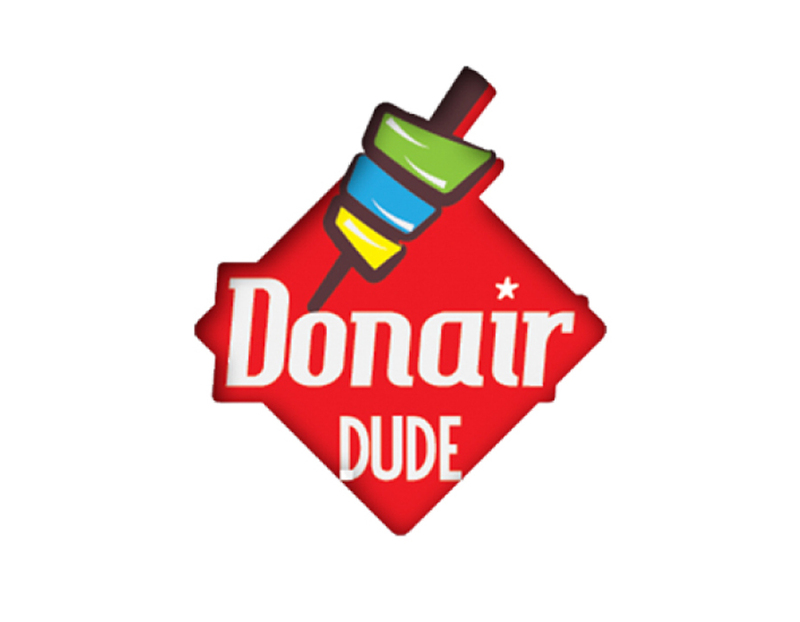 Well, look no further than Donair Dude where you’ll find fresh meals made right in front of your eyes. 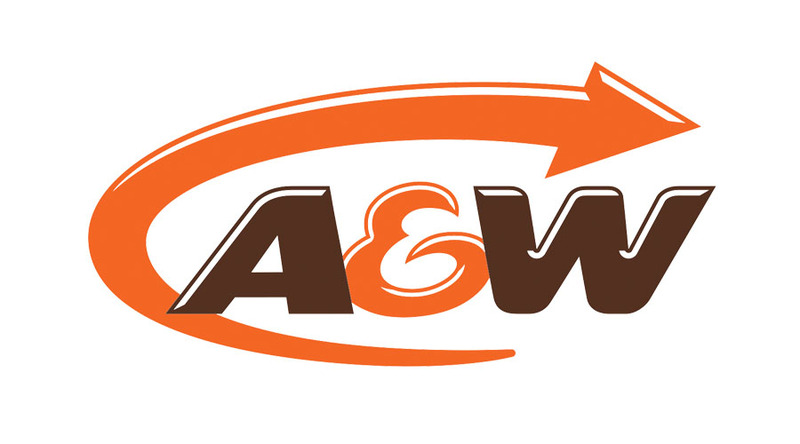 Note that their chicken, beef and lamb are all slow-roasted to perfection and . . . their pitas, tortillas and rice plates are made with only the freshest quality ingredients. Who’s kidding who? We’re hungry now, too!